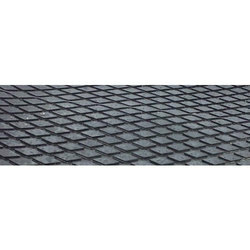 Prominent & Leading Manufacturer from New Delhi, we offer diamond pulley lagging sheets. We offer Diamond Pulley Lagging Sheets to our clients. Looking for Lagging Sheets ?